At Hackman SmartRoof we specialize in residential in full roof repair, complete roof replacement, and ongoing roofing maintenance. Our Fredericksburg Roofing services are designed to restore and keep your home's roofing in excellent condition throughout the year. In addition to our distinguished roofing services we all offer gutter installation and protection, vinyl siding installation, and routine maintenance for other areas of your home. 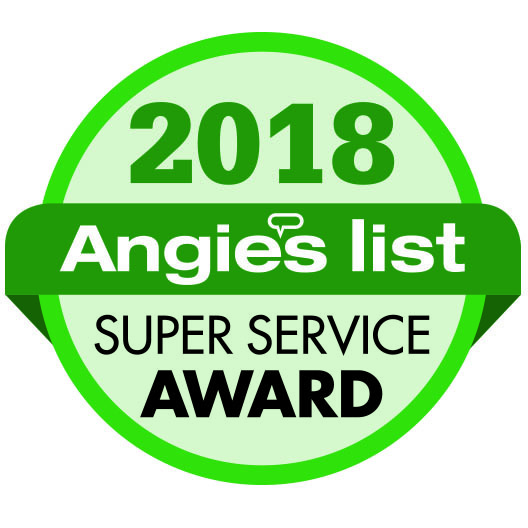 We are Pennsylvania certified and licensed in all areas of roofing and exterior home care. Next time call on the Roofing Contractors at SmartRoof. 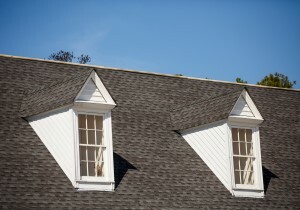 We are Fredericksburg's roofing experts! 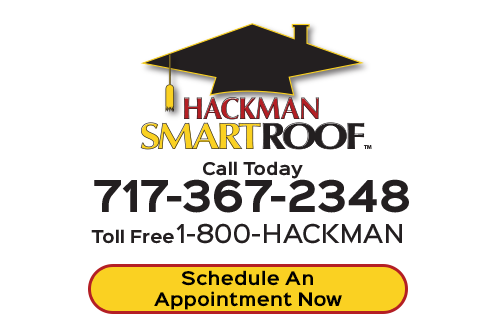 At Hackman SmartRoof we truly care about every roof we install and repair. This is why we offer our SmartRoof Care Club as a courtesy for homeowners in Fredericksburg. As an active member of our SmartRoof Care Club, you roof will be upgrade and repaired under our One-Year Workmanship Guarantee or our LifeTime Guarantee. Regardless of what component of your roof is damaged, we'll totally restore it back to like new condition. Our program also covers attic ventilation and roof assessment, debris removal, skylight cleaning, and so much more. Ask us about our Care Club when you call a Hackman SmartRoof technician. If you're looking for a professional Fredericksburg roofer, then please call us today at 717-367-2348 or complete our online roofing estimate form.